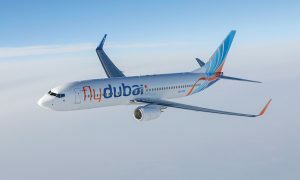 With the additional flights to Alexandria, Bujumbura, Juba and Zanzibar, airline will operate 78 flights a week to Africa. 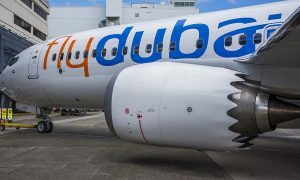 Dubai-based flydubai today announced that it is increasing the frequency of flights on some of its routes in Africa for the summer schedule. 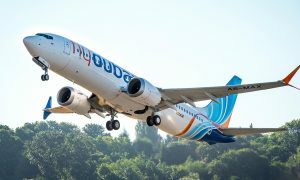 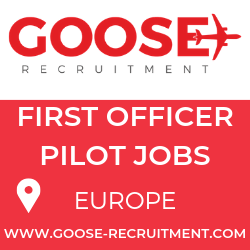 With the additional flights, flydubai will operate a total of 78 flights a week to 12 points in East and North Africa.